Frederiksberg is Copenhagen’s calm and green retreat, located west of the City Centre. The area is well connected to the rest of the city via the Metro. You can shop along the streets Gl. Kongevej, Falkonér allé and Godthabsvej or in the Frederiksberg Center, a shopping mall next to the Frederiksberg Metro station. The area is renowned for its vast selection of entertainment, parks and recreational facilities. Take a stroll in Frederiksberg Park, visit the Copenhagen Zoo or visit one of the many theatres in the area. There is a large number of nice cafes and restaurants, for instance in the small street Vaernedamsvej. Frederiksberg is also home to one of Denmark’s most unique art exhibition spaces: The Museum of Modern Glass Art is located in the former underground water cistern next to the Zoo. 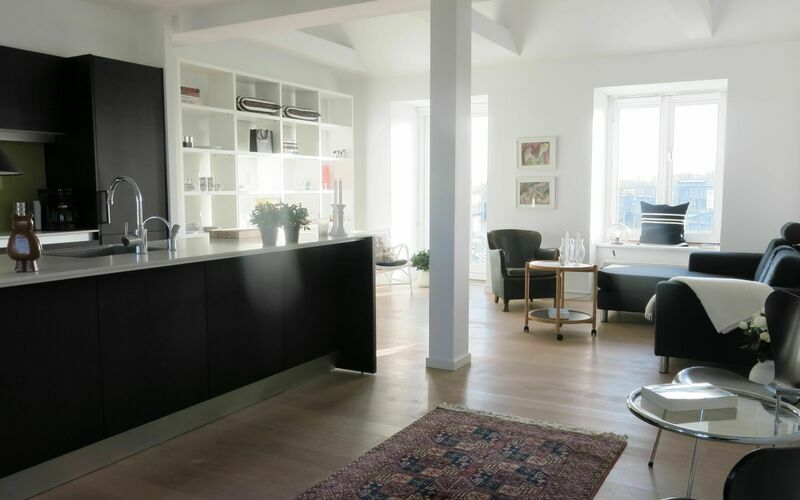 Rent an apartment in Frederiksberg. Book now from the list below. 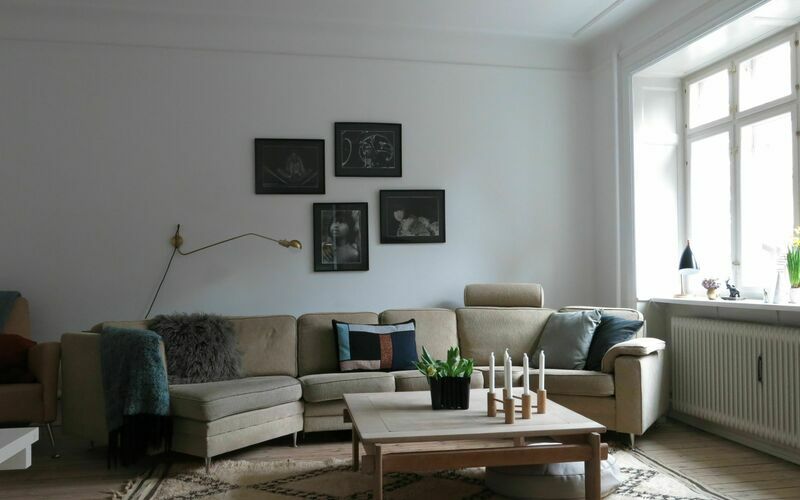 With years of experience in Copenhagen renting apartments to guests with different needs from all over the world, we know how to provide luxury apartments that fit individual tastes and needs. We will meet you at the door of your apartment in Copenhagen to give you your keys. Cleaning and change of linen are arranged by us. Linen and towels are changed as often as necessary. As the only rental company in Copnhagen we provide 24/7 service, so we are at your service around the clock, every day, all year.